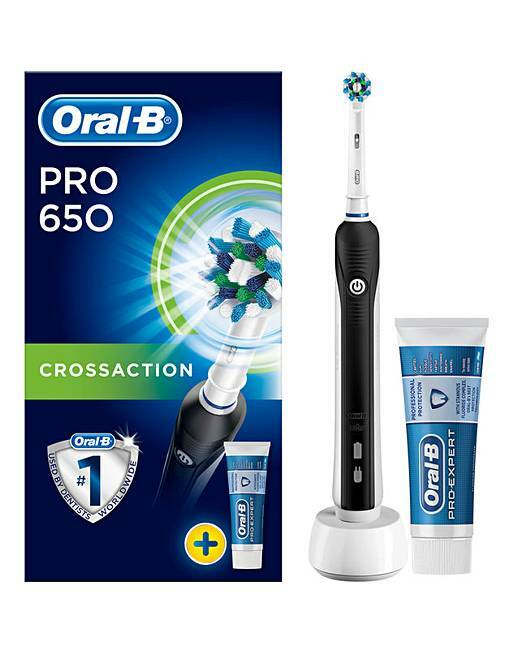 The Oral B Pro 650 OBPR650B Black Cross Action Toothbrush with FREE Toothpaste uses a specialised cup that polishes for whiter teeth starting from day 1 by removing surface stains. 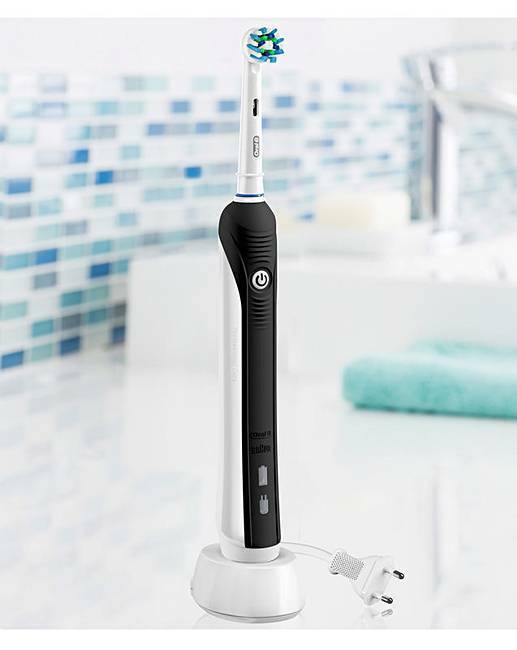 Features a round dentist inspired toothbrush head that oscillates, rotates and pulsates to remove more plaque vs. a manual toothbrush, a daily clean mode and an in-handle timer to help you brush for 2 minutes. Uses a 2 pin UK plug (included). 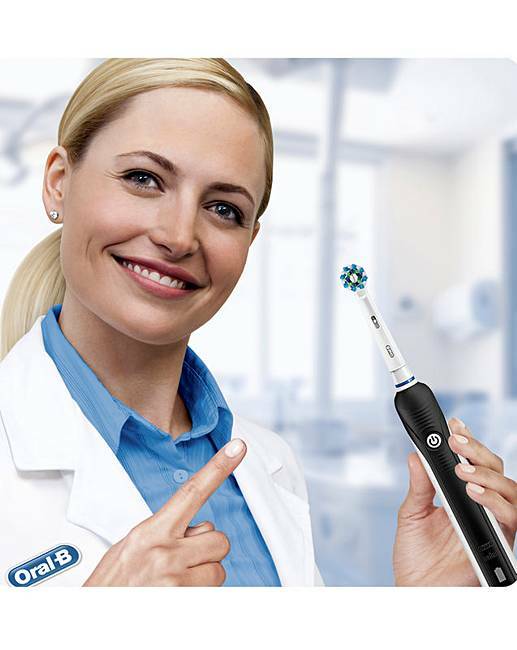 2 years manufacturer's guarantee.